Dual-SIM phones are becoming very popular in Indian market. The scenario of dual-SIM phone was brought on the board by small players. Seeing the success of dual-SIM phones, global mobile manufacturers like Nokia, Samsung, and LG have also stepped in for manufacturing dual SIM phones to have clutch on the market. Mobile manufacturers are introducing many dual-SIM phones in varied price ranges. 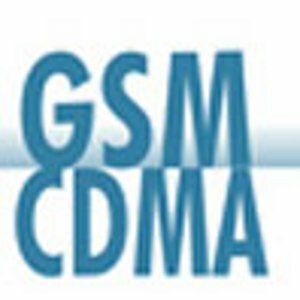 However, most of the dual-SIM phones are GSM+GSM or CDMA+CDMA; they do not work on both channels (CDMA and GSM) at a time. There are very few phones which supports GSM+CDMA channel networks at a time. Many people have a habit of using two SIMs – one CDMA and other GSM network. Here are some dual-SIM phone models that allow users to use both GSM and CDMA networks.